Ooof, that got funded way faster than expected. Things got a bit hectic even! 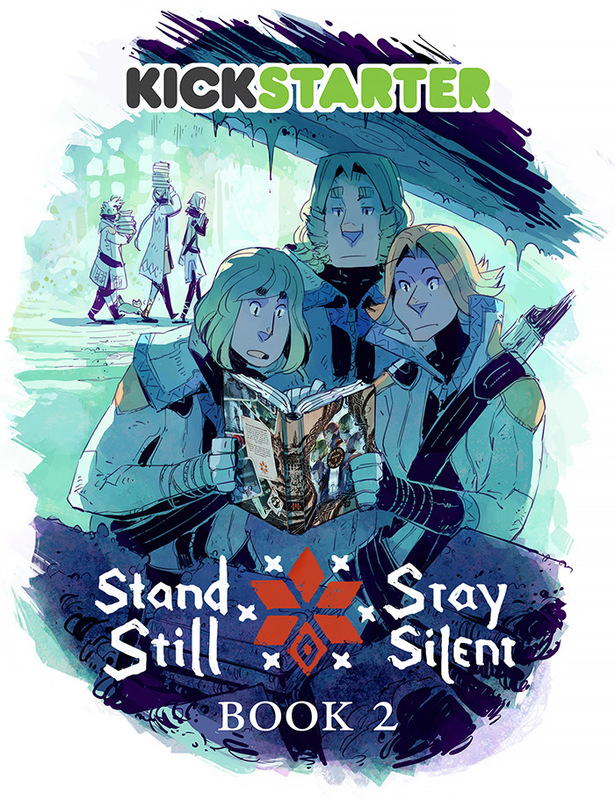 The bundle that included book 1 sold out, because there's only a couple hundred of those left in storage, but then we reached the 50k mark just now which means enough money to reprint book 1 too! And the charm set will be available in the hivemill store afterwards! So if you can't afford the higher tier options but want the charms, you will be able to get them then.